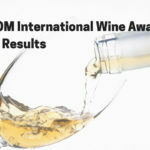 The 2019 TEXSOM International Wine Awards results were released from the judging that was held February 18-20, 2019. There were 3,294 entries representing 32 countries and 18 U.S. States, a record for the competition. 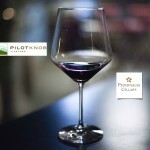 The entries were judged by 66 internationally renowned judges from five countries, including 16 Master Sommeliers, 17 Masters of Wine, and other category experts. The judges awarded 2,233 medals: 258 Gold medals (8% of total entries), 859 Silver medals (26%), and 1,116 Bronze medals (34%). Vintages spanned 36 years, with the oldest red from 1985, and the oldest white from 1991. 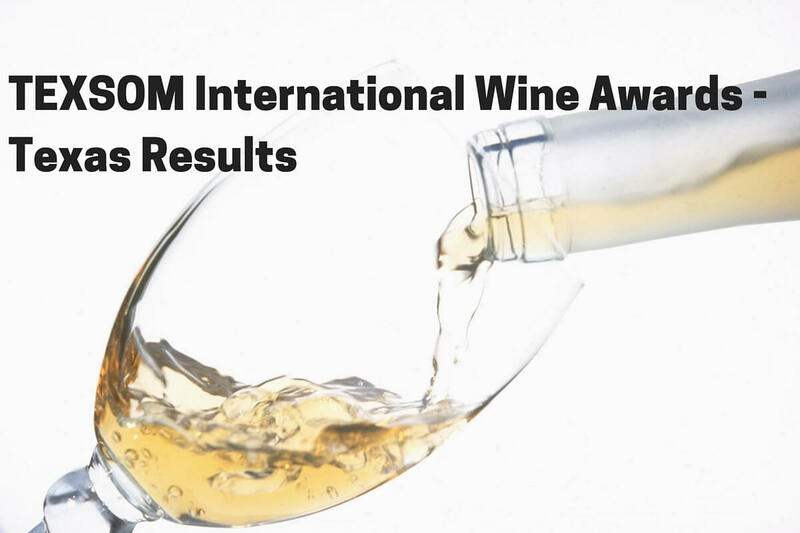 For all results, please see the TEXSOM International Wine Awards website.